I know, I know, this is most unexpected. For once, I’ve drawn something, and for once, I quite like it. A tribute to a beloved childhood franchise. 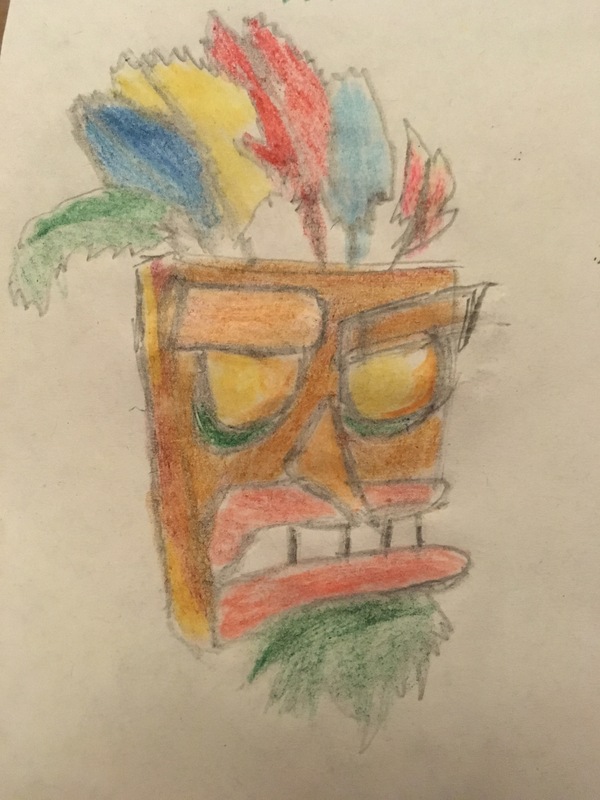 Thanks Aku Aku, for keeping an eye on me.